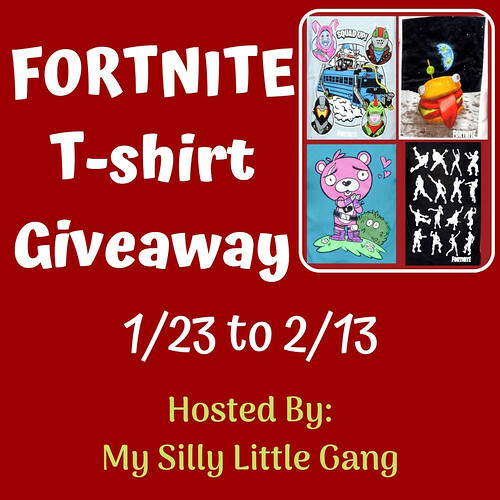 My Silly Little Gang’s FORTNITE T-shirt Giveaway – 18+, US ONLY – Ends 2/13 – Win! Win! Win! My youngest son got a switch for Christmas and now he’s fortnite obsessed too. He goes around doing those dance moves all the time now haha, being silly. 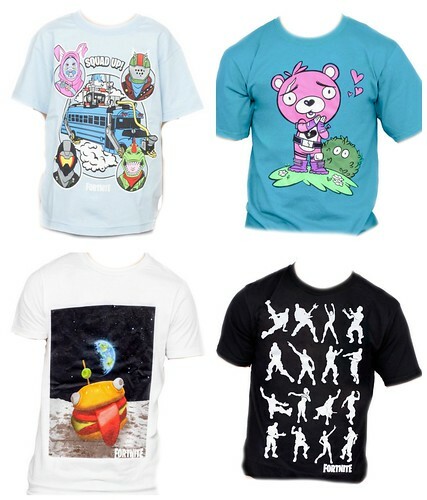 He would most definitely love these t-shirts!